Malaysia is willing to consider issuing another samurai bond if it can obtain similar rates of 0.63 percent per annum achieved in the issuance of 200 billion yen (about RM7.3 billion) samurai bond last week, Finance Minister Lim Guan Eng said. “If Japan Bank for International Cooperation (JBIC) is willing to give a similarly low rate, definitely we will consider it very seriously,” he told reporters after the commemoration of the successful completion of the samurai bond issuance by the government of Malaysia in Kuala Lumpur today. He said the strong interest from Japanese investors had enabled the samurai bond to be competitively priced with an annual cost to the government at 0.63 percent, lower than the initial projection of 0.65 percent. “This is a testament to confidence of Japanese investors in the Malaysian economy and the government’s fiscal reforms,” he said. Lim said the government was firmly committed to fiscal sustainability in order to strengthen Malaysia’s economic resilience and achieve sustainable, as well as equitable growth. He said proceeds from the samurai bond issuance would provide a breathing space for the government to honour its debt obligations. “The proceeds will be used to finance infrastructure development and not for debt repayment. This will free up the government revenue sources that can be used to pay its debts,” he said. 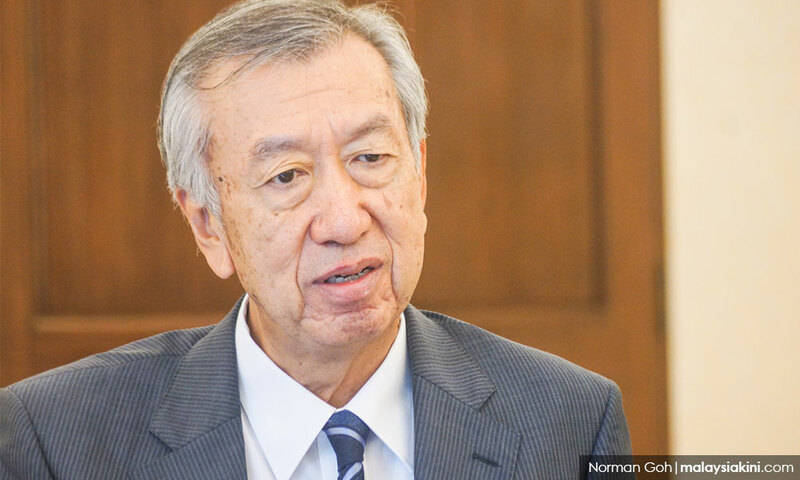 Japanese ambassador to Malaysia Makio Miyagawa (photo) said Japan is willing to provide assistance should Malaysia decide to issue another samurai bond in the future. “Japan is ready to assist Malaysia to issue other bonds with similar terms,” he said. Miyagawa said the assistance with the bond issuance would hopefully help Malaysia reduce its debt obligations and grow its economy. “The Malaysian government is now moving towards the right direction in reducing debts and cleaning up all the dust. For this purpose, we are very happy to help Malaysia,” he said. A samurai bond is a yen-denominated bond issued in Tokyo and subject to Japanese regulations. The government successfully issued its samurai bond last week with an oversubscription of more than 1.6 times at 324.7 billion yen against 200 billion yen offered. The bond was guaranteed by JBIC with a maturity tenure of 10 years, with a full cost to the government at 0.63 percent per annum. Proceeds from the bond issuance would be used to fund infrastructure development, including the construction of schools, hospitals, roads and utilities.